I just returned from a 10-day photography trip to Iceland that involved both camping and backpacking. Before I left, I took some pictures of the gear I took along for a blog post. Now, I’m sure that at least half of the readers of this blog just yawned, closed the window and got back on Facebook when they saw that the topic was packing. But, I’m convinced that there are a lot of photographers out there that will use this list as a resource. So, I will write on undeterred. 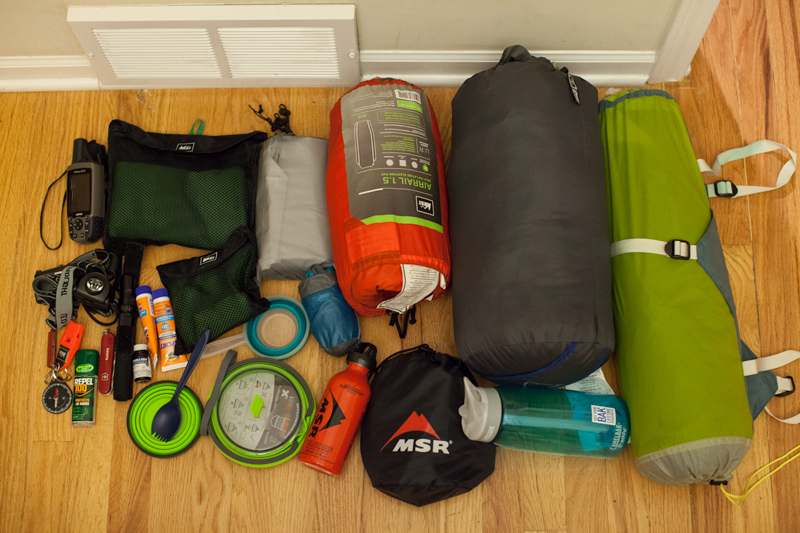 I’ve never really been a “packing list” person, but I recently created a detailed packing list specifically for this trip. 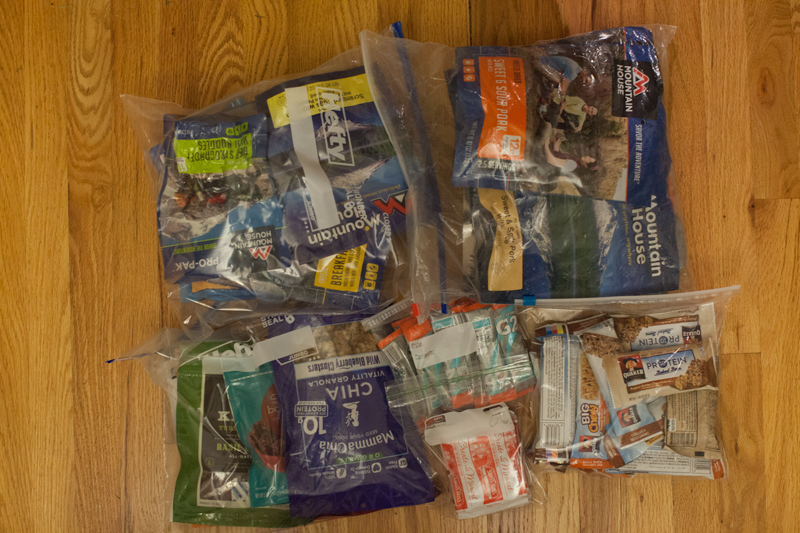 Below is what I brought along, organized by major category. 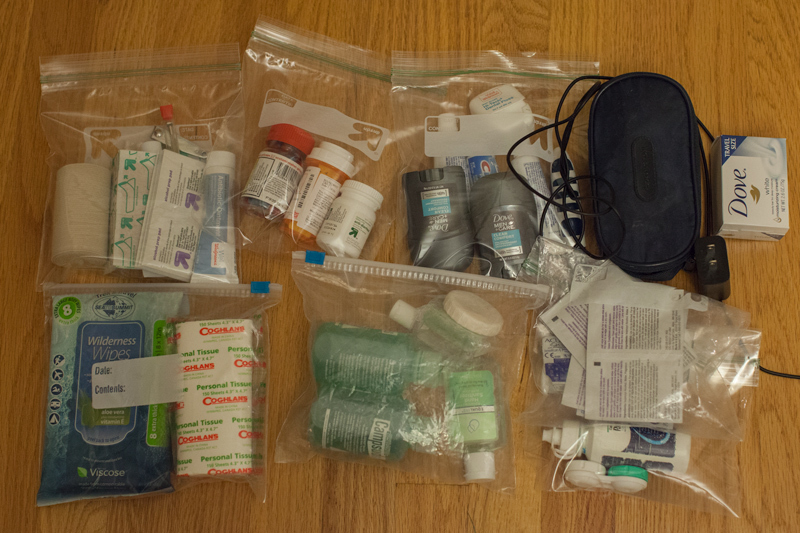 There will be very little commentary in this blog… just pictures and a list of items. 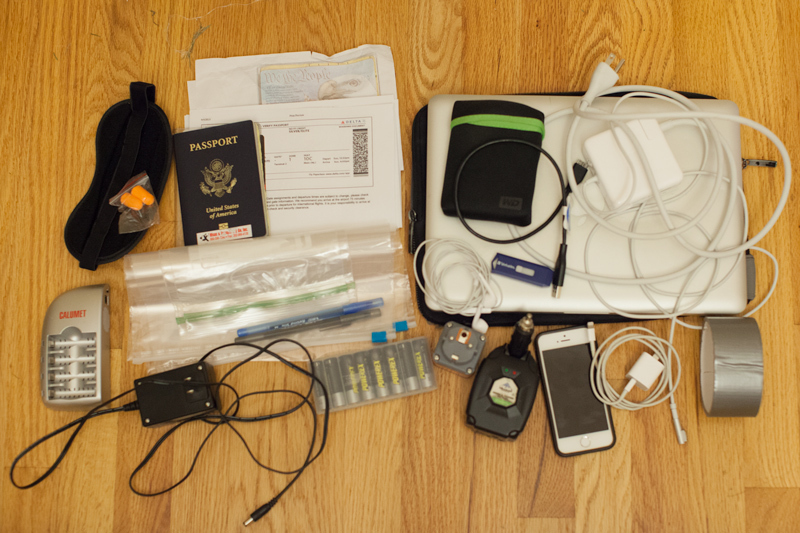 Below is a picture of everything I typically bring if there is enough room. 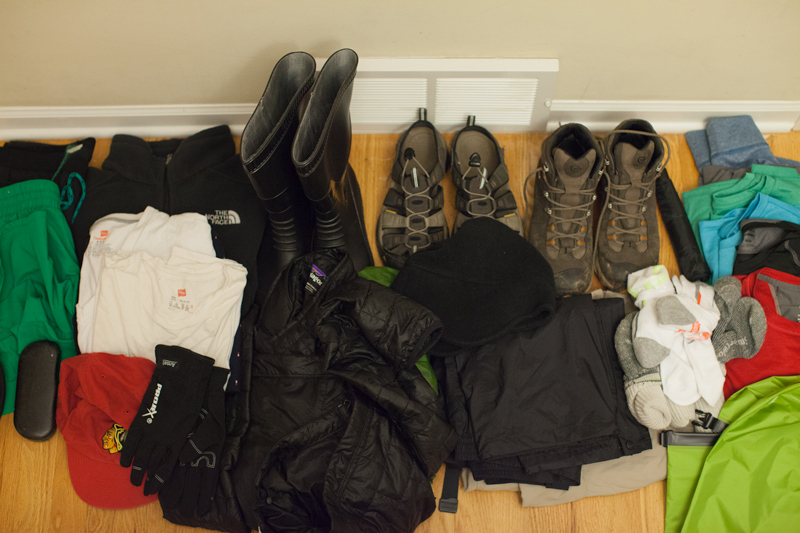 I’ll leave some things at home depending upon the trip. 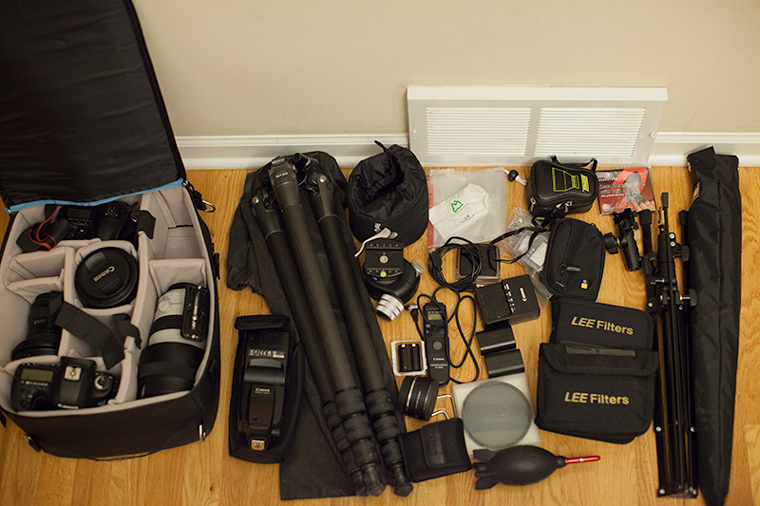 Virtually all of this (except the large tripod if I bring it) gets packed in my carry-on for the flight. Because I want to keep this blog rated “G” for family viewing, I’ve excluded my underwear from this picture. But, trust me, I brought underwear to Iceland. Posted in Uncategorized on September 21, 2015 by Ken Koskela.